We are back at Weltmeister Eastside, this time our MK7 Golf R is fitted with a Burger Motorsports JB1! We’ve set the JB1 to MAP6, and we are ready to see the gains. 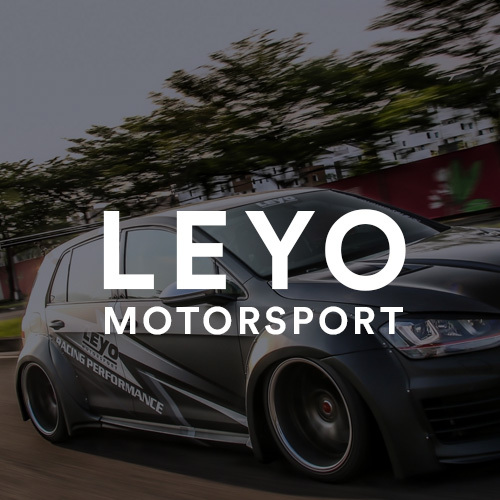 Click here to see what our stock MK7 Golf R achieved on the dyno! 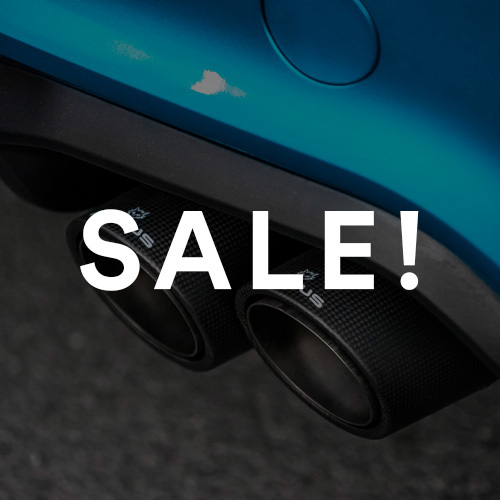 Looking to purchase a Burger Motorsports JB1? We sell them here at AutoInstruct. Please also look at our detailed install video!